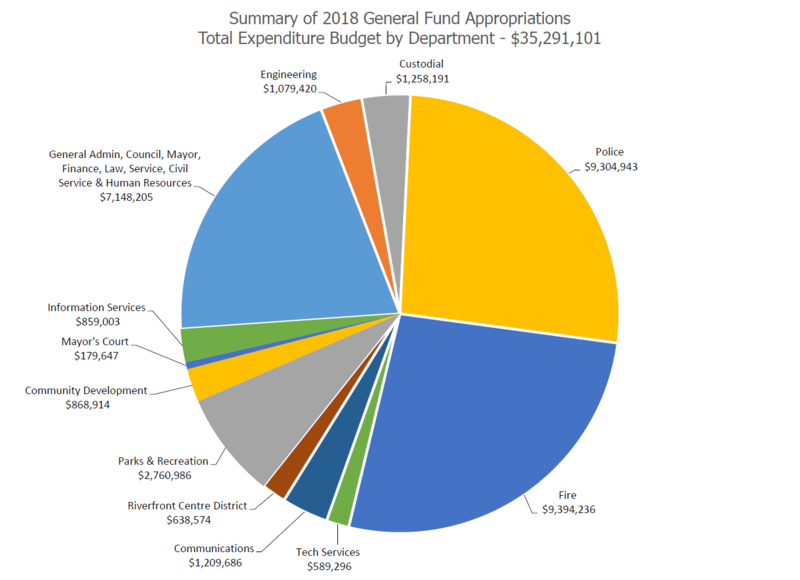 Transparency of funding the city’s services is important to Mayor Walters, and it starts with the budget. Find information on the efficient ways in which your tax dollars are spent on road improvements, trash pick-up and all the ways in which the city works to make life better here. The City of Cuyahoga Falls operates under a City Charter that provides for a Mayor-Council form of government. Legislative authority is vested in an 11 member council (three at-large and one for each of eight wards in the City). At-Large Council members are elected for a four-year term, and Ward Council members are elected for a two-year term. The Council sets compensation of City officials and employees, and enacts ordinances and resolutions relating to City services, tax levies, appropriations and indebtedness, licensing of regulated trades, and other municipal purposes. 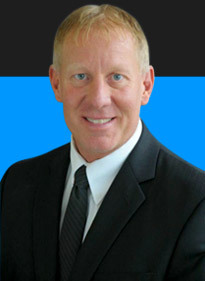 The City’s Chief Executive Officer is the Mayor, who is elected by the voters for a four-year term. The City budget is prepared in accordance with the Ohio Revised Code and the City of Cuyahoga Falls Charter. 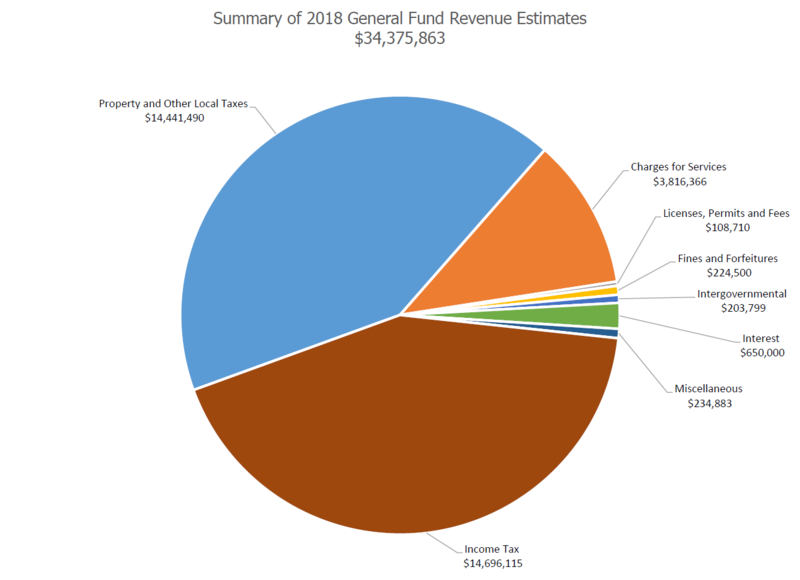 The major documents include the Official Certificate of Estimated Resources, an approved level of projected fund receipts in addition to reserves and the Appropriation Ordinance, all of which are prepared on the budgetary basis of accounting. The Official Certificate of Estimated Resources, and any amendments thereof, establishes a limit on the amount Council may appropriate. The Appropriation Ordinance is Council’s authorization to spend resources and sets annual limits on expenditures. The Director of Finance shall provide to Council a monthly written financial report at the last Council meeting of each month. Learn more details on city finances through the annual Comprehensive Annual Financial Report, online Open Checkbook program, or call the Finance Department at (330) 971-8230.